How people think and how they respond to challenges and to other people varies from one individual to another depending on their beliefs, values, memories and past experiences. Some people respond more effectively than others. Understanding how they do this - and how you can follow their example by changing your thinking and beliefs - lies at the heart of neurolinguistic programming (NLP). NLP will improve the way you interact and communicate with others; it will improve your self-esteem and raise your motivation. In fact, it will impact positively on all aspects of your business and private life. 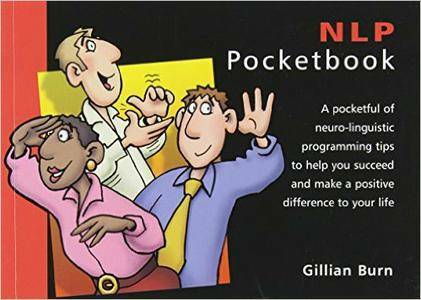 The NLP Pocketbook looks at the key principles of NLP and how it can make a difference to you. It describes how you are limited by your beliefs and thoughts and how you can change them for the better. There are sections on the brain, on language and on how to create your own personal resource bank.